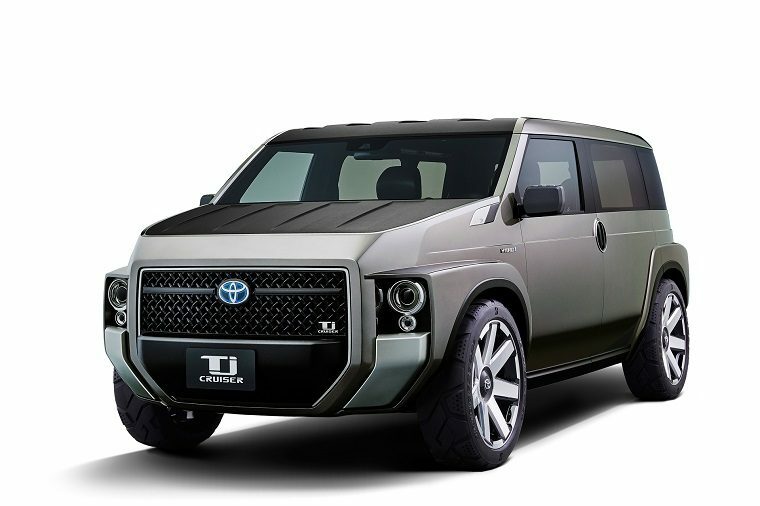 Toyota has revealed four models it will bring to the upcoming 2017 Tokyo Motor Show: the Tj CRUISER, the GR HV SPORTS concept, and the Crown Concept, all of which offer a radical new look at the potential future of Toyota cars. 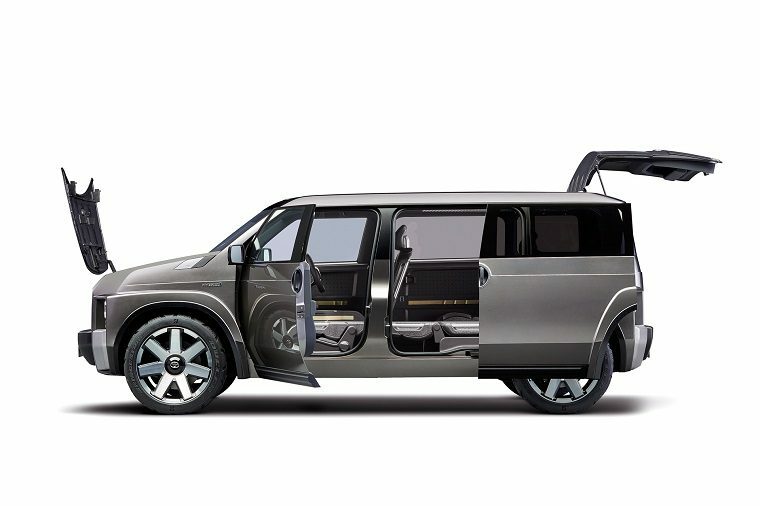 The Tj CRUISER would run on Toyota’s next-gen TNGA platform and use a 2.0-liter engine combined with a hybrid system. Clearly, its prime directive is to provide the utmost in utility and convenience, and it might surprise you to learn Toyota is actually seems serious about bring the SUV-toolbox-thing to the streets. The styling might be a little over-the-top for production, though. 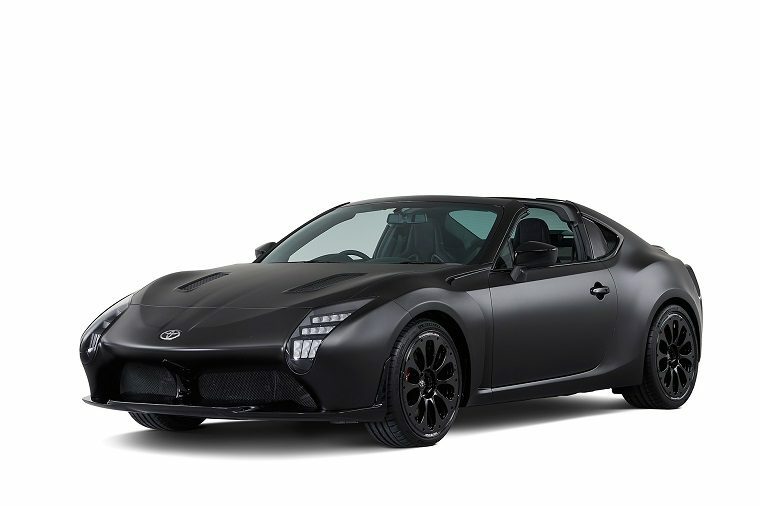 Toyota says the GR HV SPORTS concept’s design is reminiscent of the TS050 Hybrid LMP1 car that competes in the World Endurance Championship (WEC), but it looks far more like an 86 than a Le Mans competitor to us. The car is meant to convey “a new way to enjoy cars by integrating the thrill of a sports car with the environmental friendliness of an eco-car.” To that end, it would a hybrid powertrain with a battery mounted near the center of the car to improve weight distribution and thus performance. The Toyota Crown is one of the industry’s longest-running nameplates, though it was discontinued in 1971 in the United States. 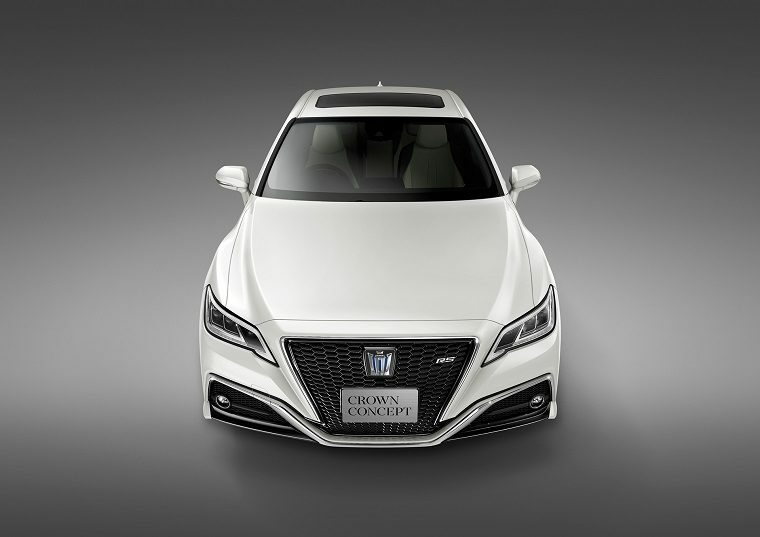 The Crown Concept introduces the 15th generation of the luxury sedan and what makes it interesting is its integration of a new vehicle-to-vehicle (V2V) networking function. Toyota has been hard at work on researching and development autonomous vehicle technologies and it seems the new Crown will be one of the first vehicles to get the automaker’s new toys.